ERR_NAME_RESOLUTION_FAILED Error is a very common issue. But don’t worry as we have 3 Ways to Fix ERR_NAME_RESOLUTION_FAILED Error. After following one of these ways, you will be able to overcome this problem. Every day, we humans faced a lot of problems and obstacles, and we consider it to be a negation in your routinely functioning. But the most crucial fact that we tend to forget is that, that these barricading helps us in enhancing and improving the quality of one’s project. In the same sense, errors are also a kind of obstacle which can improve or augment one’s perspective and tend to deliver better results and outcomes for the future if treated with a proper set of instructions. The error err_name_resolution_failed in Chrome is a frequent error and needs to treated as soon as possible. The most probable occurrence of this error can be found while operating Google Chrome in Windows 10 operating system. It can take place due to the presence of the fact that the webpage is temporarily blocked, or it has shifted to a new website, or in the worst case, they remove it permanently. But, you do not need to take any tension or stress as long as we ready to serve you as long as your needs sustain. We are discussing the complete and fully operating solutions for the given error throughout the content. The primary and foremost reasons for the popping up of the errors are that the name of the host website which you are trying to access cannot be resolved or another possibility is that the server of that website is down. 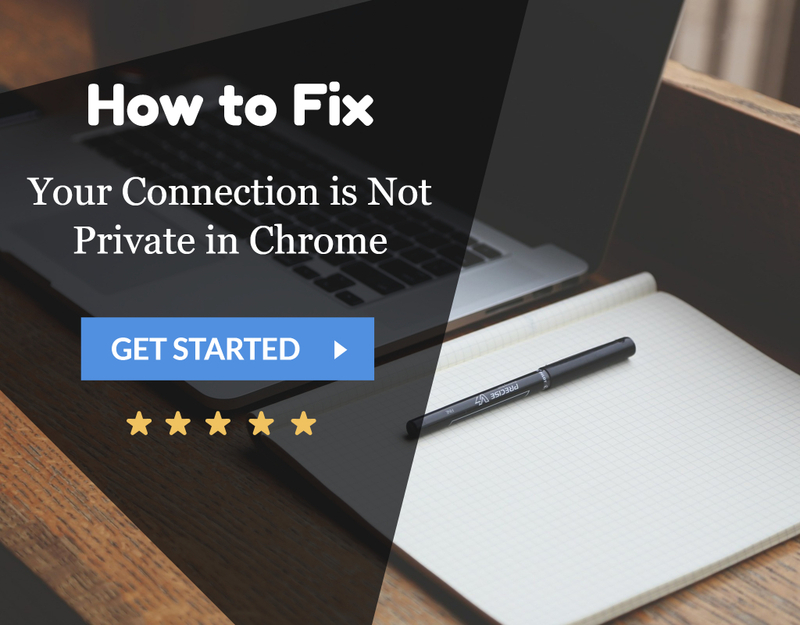 Many times, the misconfiguration of your router or modem adds to the problem. Hence, until there are more known solutions than more of the unknown reasons for it occurrences, you should be comfortable and relieved on your part. The best and the rest are assured from our side. 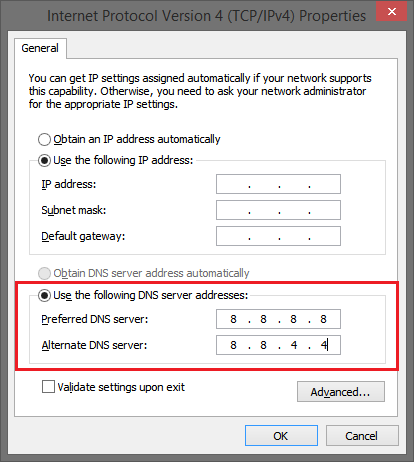 Default by your Internet Service Provider feeds a DNS, and it can change if the user is facing any error or a problem. 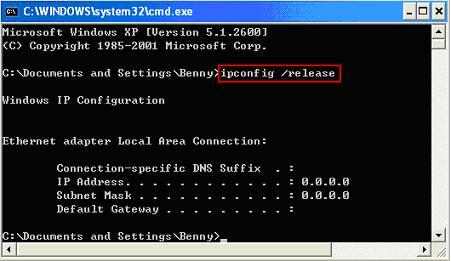 The DNS can be changed to a Public DNS server, and hence, the error can be resolved. This step proves most of the success and will undoubtedly be of some help. 1. 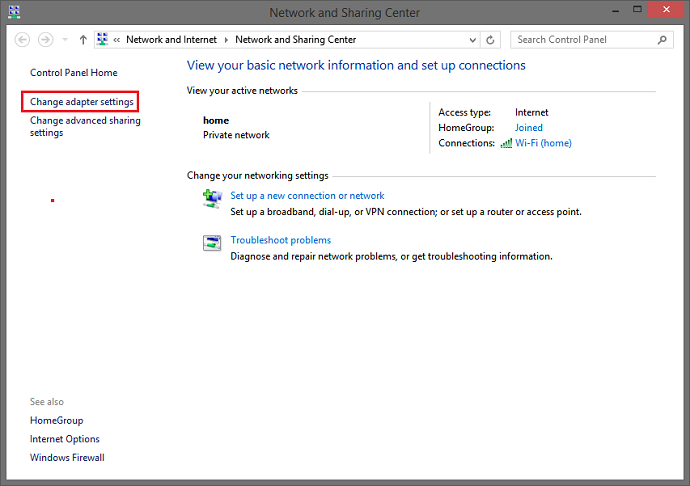 At First, Open the Network and Sharing Centre by right-clicking on the network icon on the bottom right corner of the taskbar. 2. Then Select Change Adapter Settings from the left side. This would also help you fix DNS Address Could Not Be Found Error as well. 3. 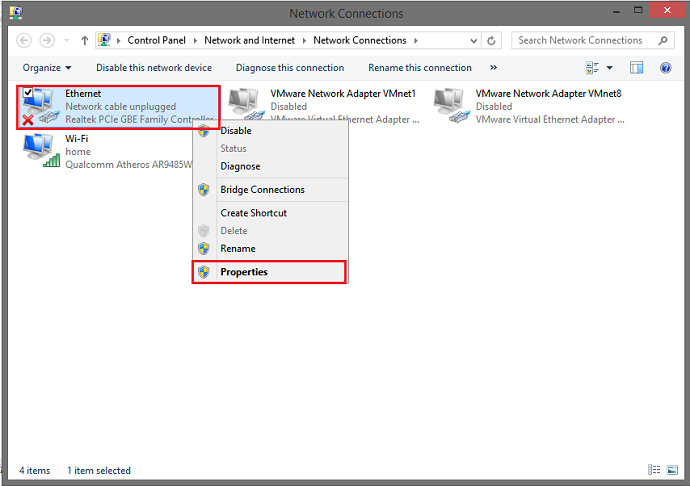 Navigate to Properties by right-clicking on the current Internet Connection being operated. 4. 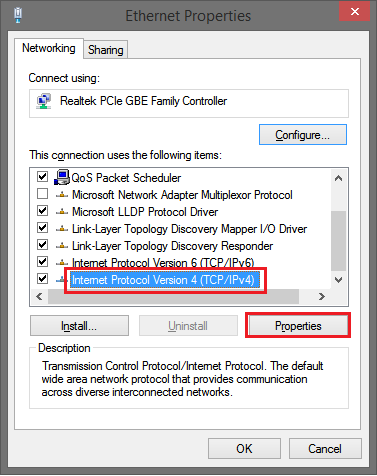 Choose Internet Protocol Version 4 (TCP/IPv4) from the list and tap on Properties. Also, check for any DNS Server Not Responding Error. 6. Finally, Tap on OK, and that might be the fix for you. A fresh start is all that can lead your rescue from the error err_name_resolution_failed in Chrome within a specified period. Put all your serious and vital efforts to take over the error by following each step faithfully and correctly. A keen set of instruction and a clear mind focused on a single aim is all that requires to taste triumph. Moreover, this will also help you Fix Err Connection Timed Out or Err_Connection_Reset Error in any. 1. Initiate Google Chrome and feed the following information in the address bar chrome://flags/ and hit Enter. 2. Then From the right side corner, tap the Reset all to Default option. 3. Finally, Restart Chrome to check the resolution of the error with the execution of these steps. 1. At First, Hit Windows Key+X and select Command Prompt (Admin) from the list visible. 4. After executing each of the commands successfully. Finally, Restart your system for obtaining the best results and out throwing the error err_name_resolution_failed in Chrome. 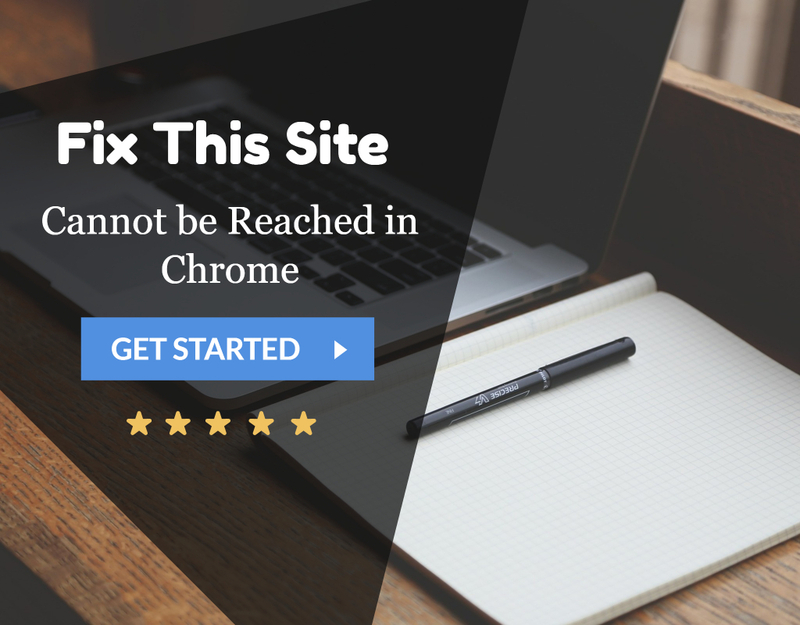 Hence, we thereby shared with you all the possible measures and remedial measures that are sufficient for troubleshooting the error err_name_resolution_failed in Chrome. A perfect and efficient following of the steps can undoubtedly throw the error out of your system. You would not ever see the error again shortly. 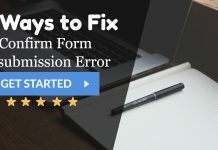 Fixing an error is not a difficult task, given the condition that a fully fledged and complete informative guide is provided like this to your aid. The competitive edge that we gather from our competitors is just because of all you viewers, and your support is the justification for our survival. The only source of our remuneration is in the form of your satisfaction. By simplifying your life which made it complicated and complicated due to the various technical bugs but we understand all your concerns and dilemmas. Do show your love by sharing your comments and valuable feedback.